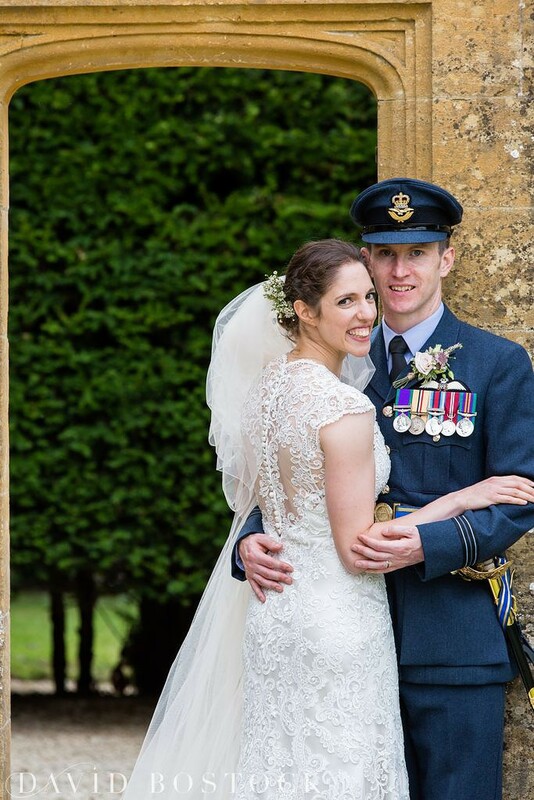 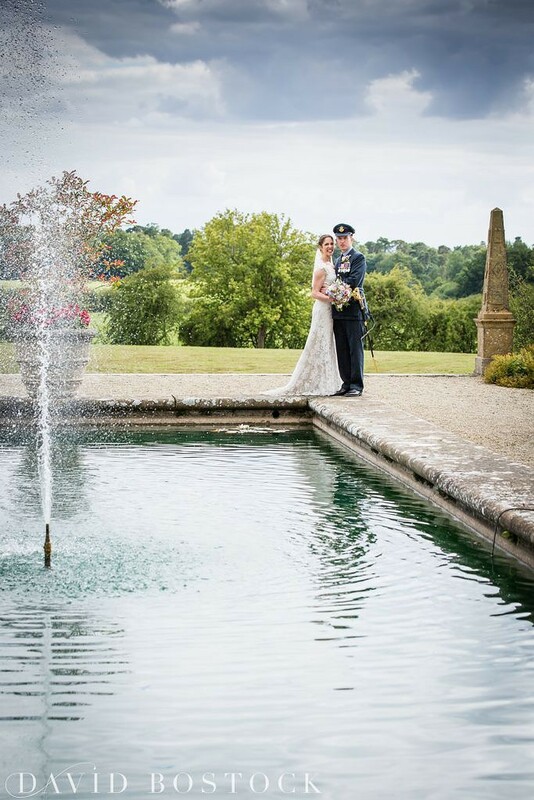 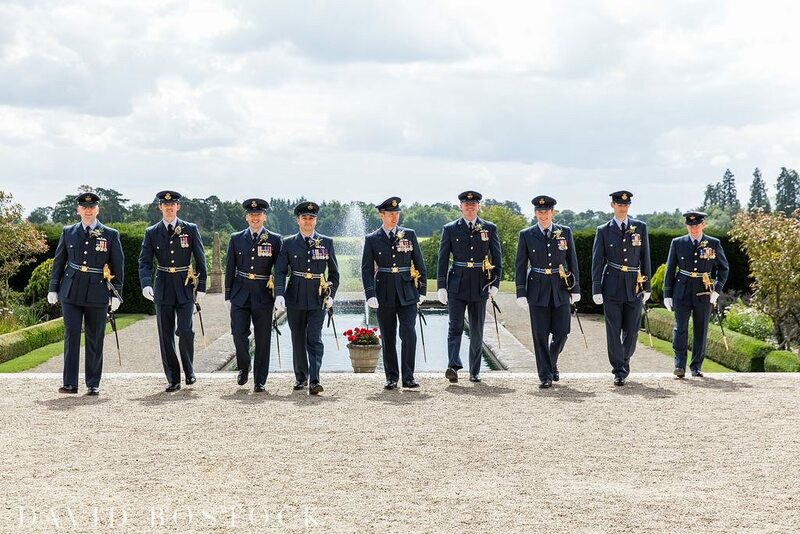 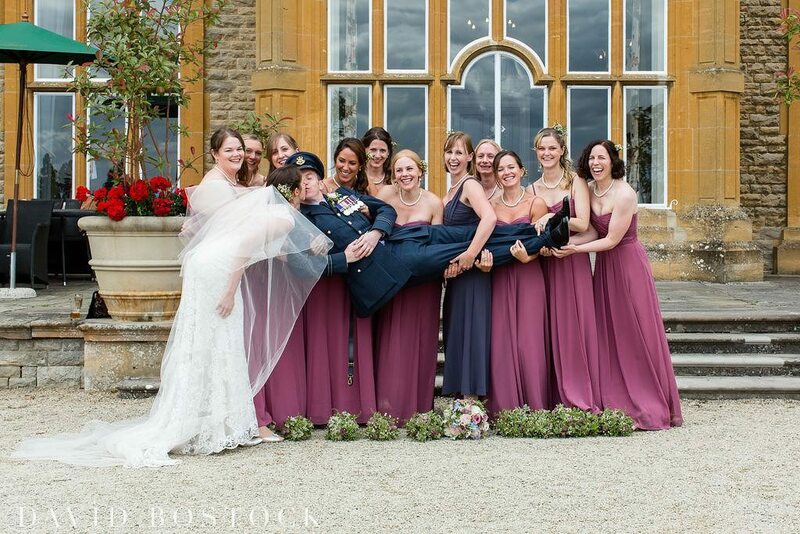 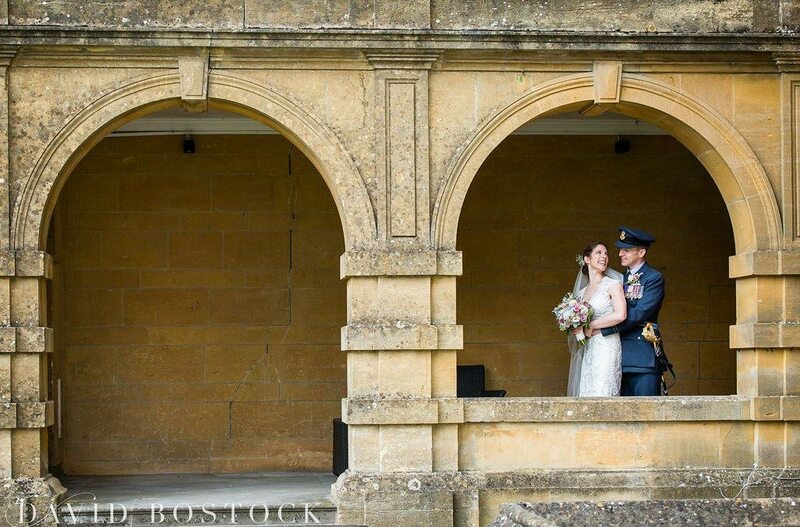 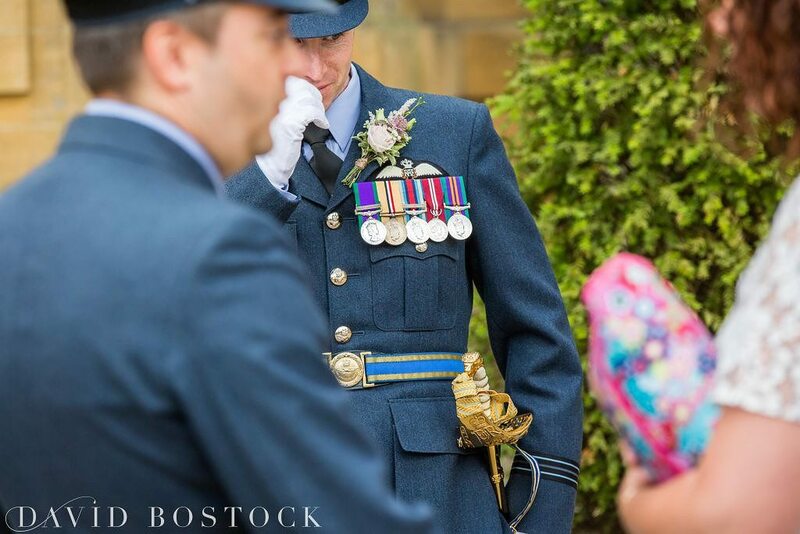 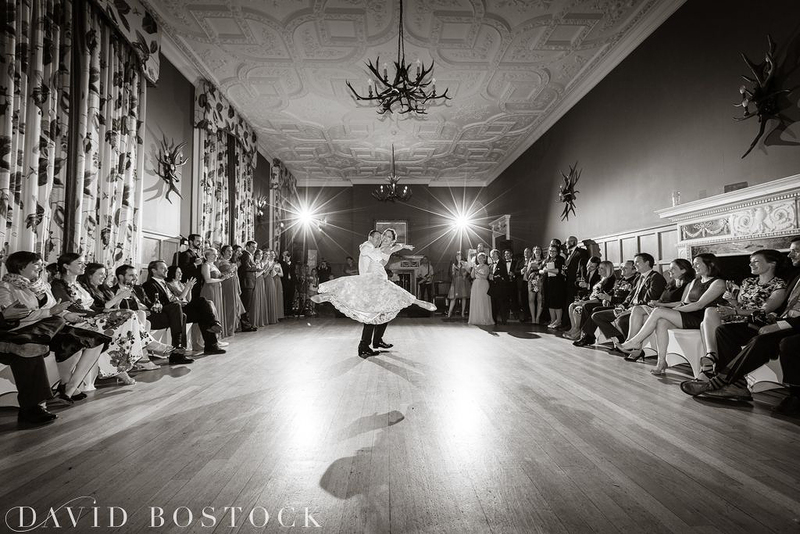 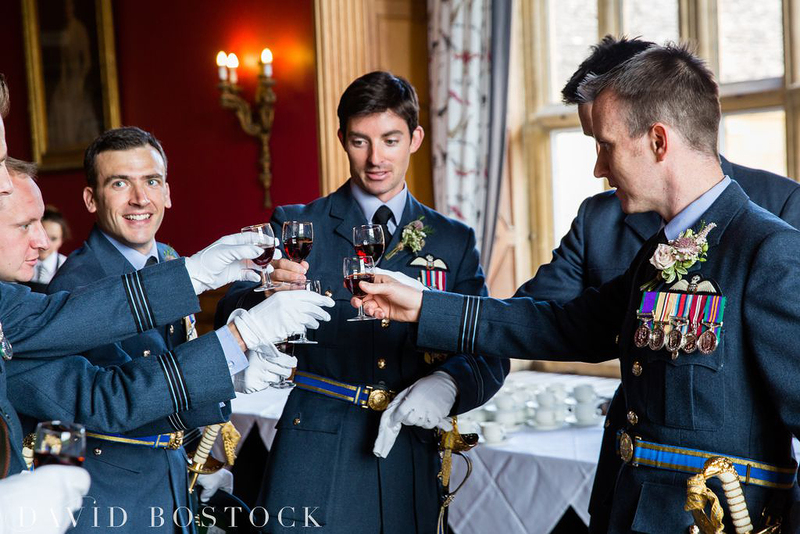 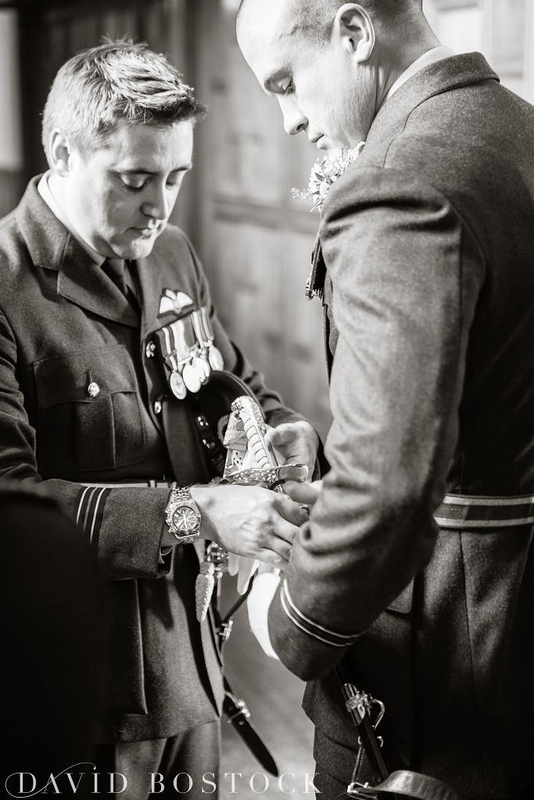 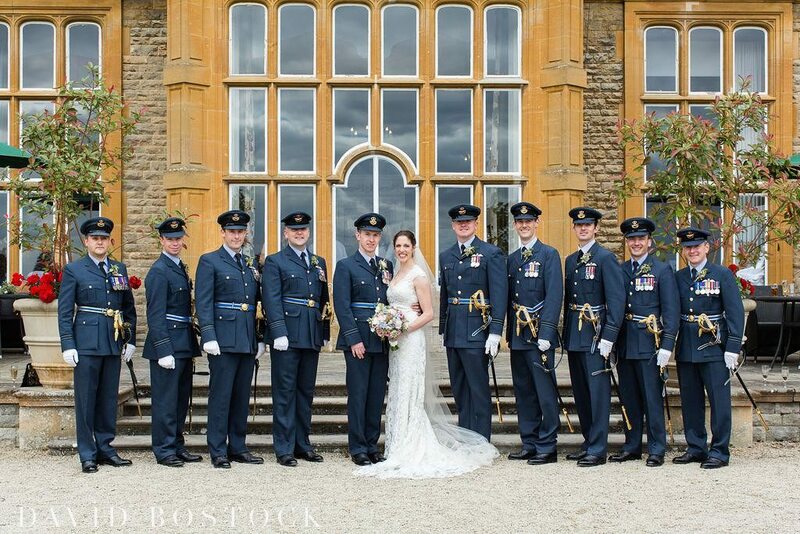 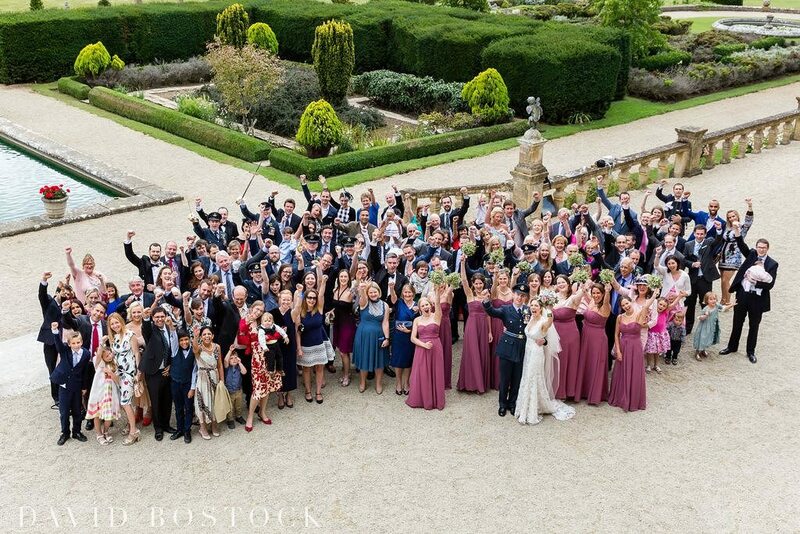 Sometimes when I photograph a wedding it’s as if a venue was almost built for the couple; this was never more true with Brian and Camilla who chose the magnificent and historical Eynsham Hall for their military inspired day. 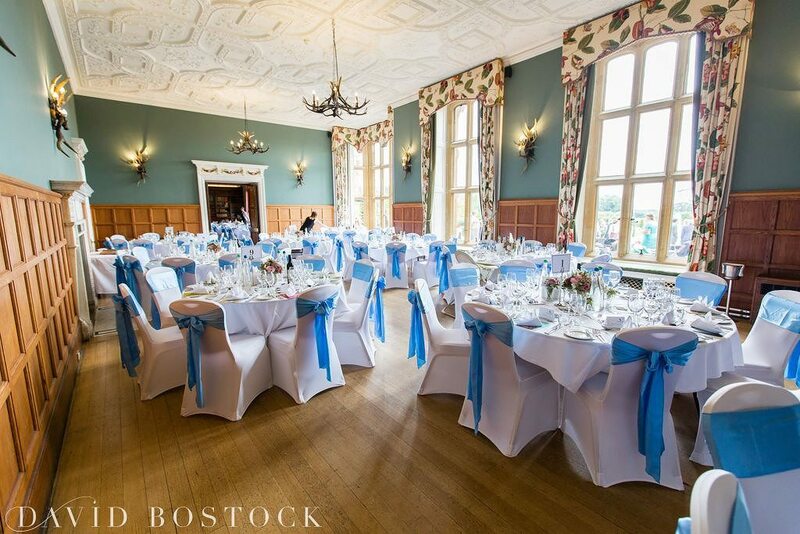 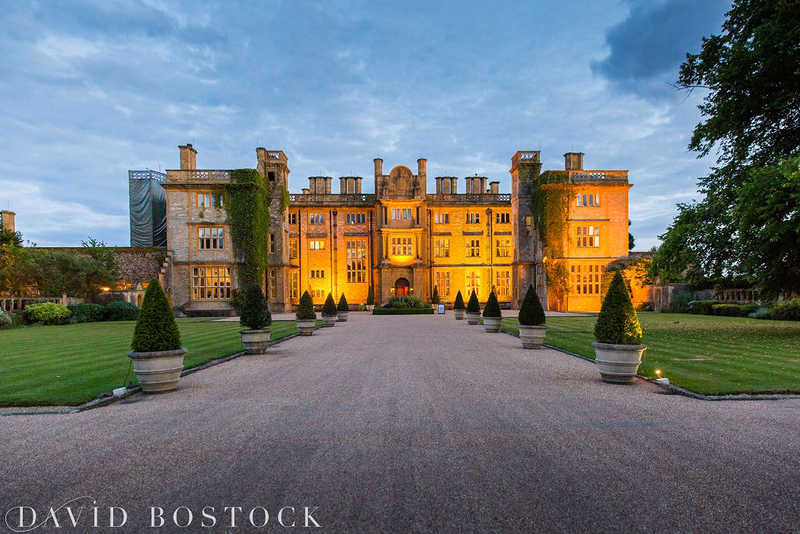 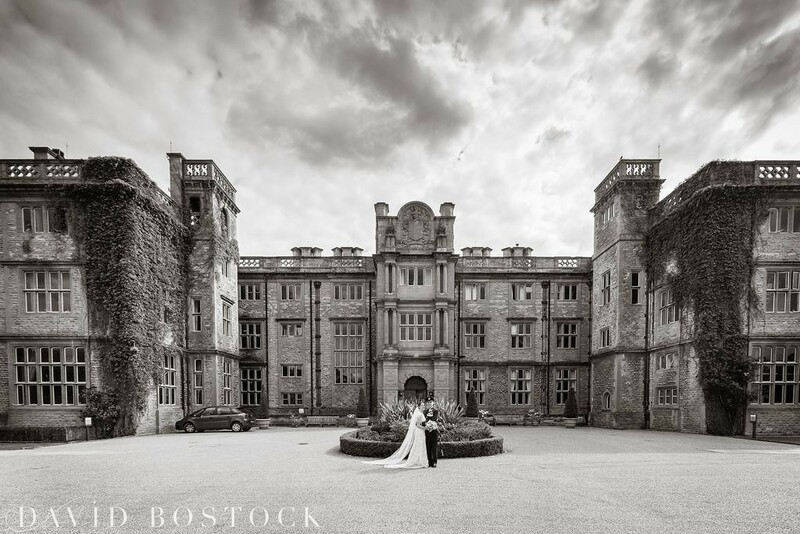 Eynsham Hall, built in the 1700’s is a grand country mansion set in 3000 acres of beautiful cotswold countryside. 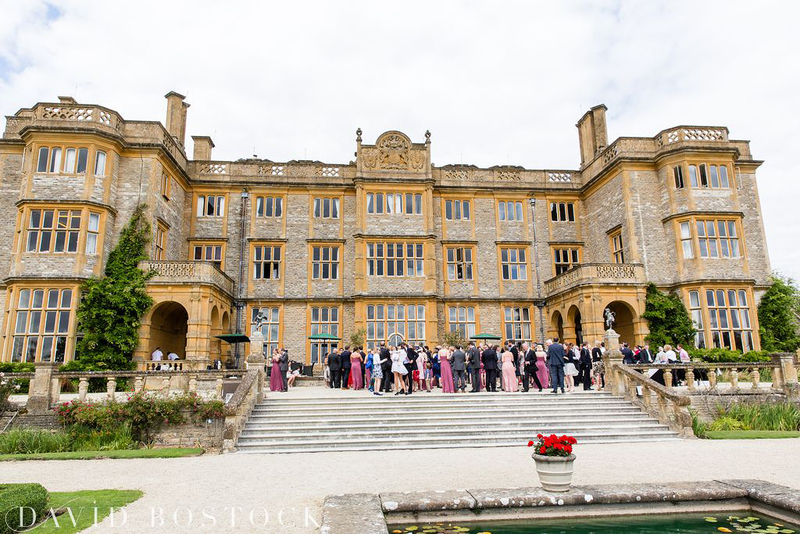 The house itself has been refurbished with some elegant modern touches whilst the grandeur and spectacle remain – think Downton Abbey following a Kelly Hoppen makeover! 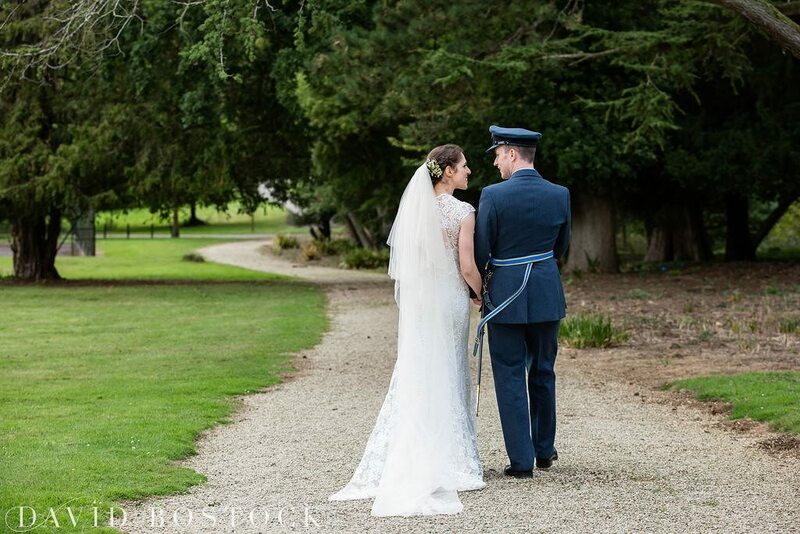 Camilla and Brian met at a RAF summer ball, and with the RAF still playing a big part in their lives it seemed only fitting that their special day had a elements of military running throughout; the groom wore his No1 uniform on the day, and Camilla organised a troop of 10 swordsman in uniform for some spectacular photos! 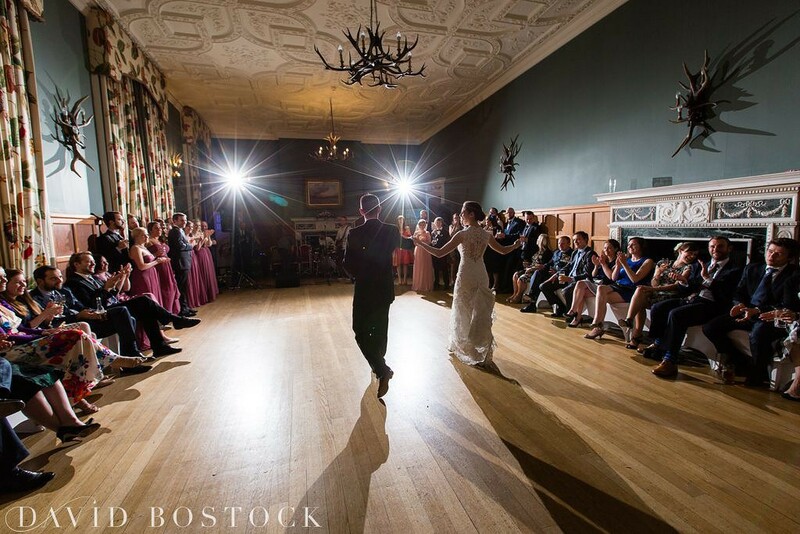 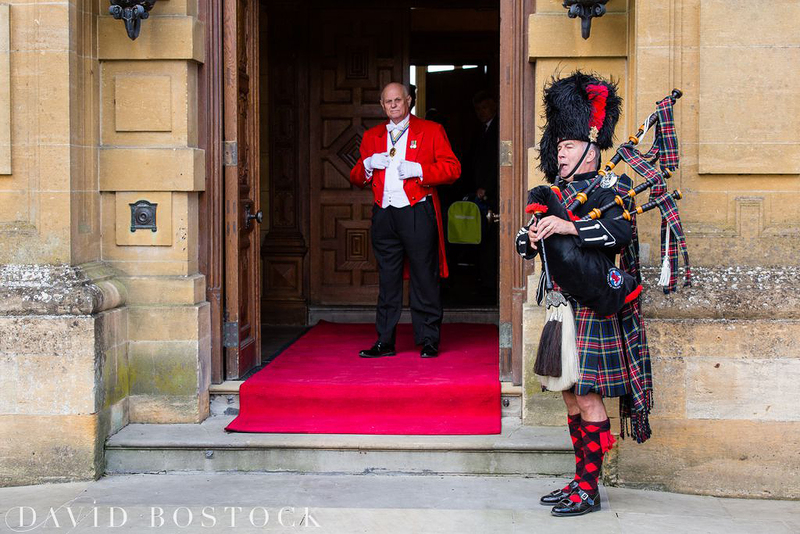 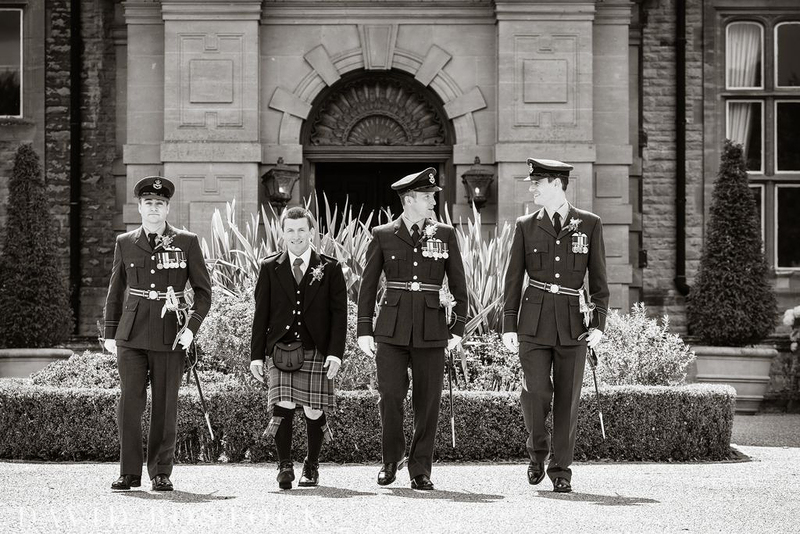 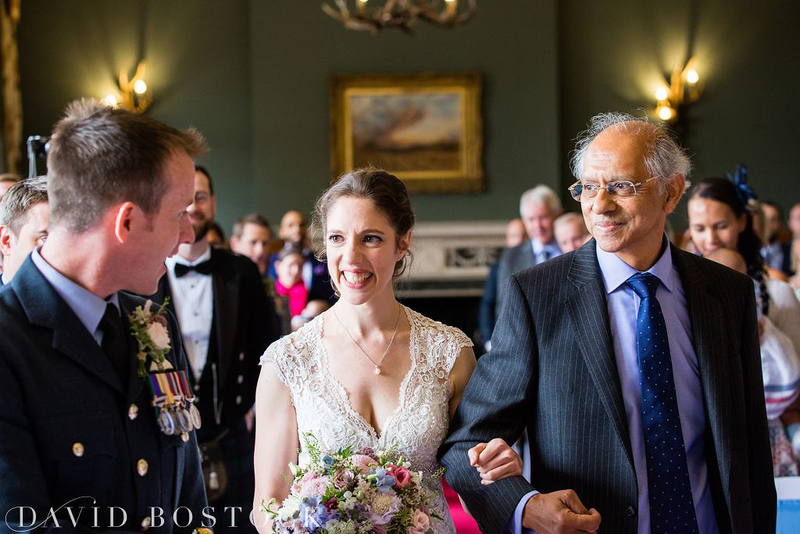 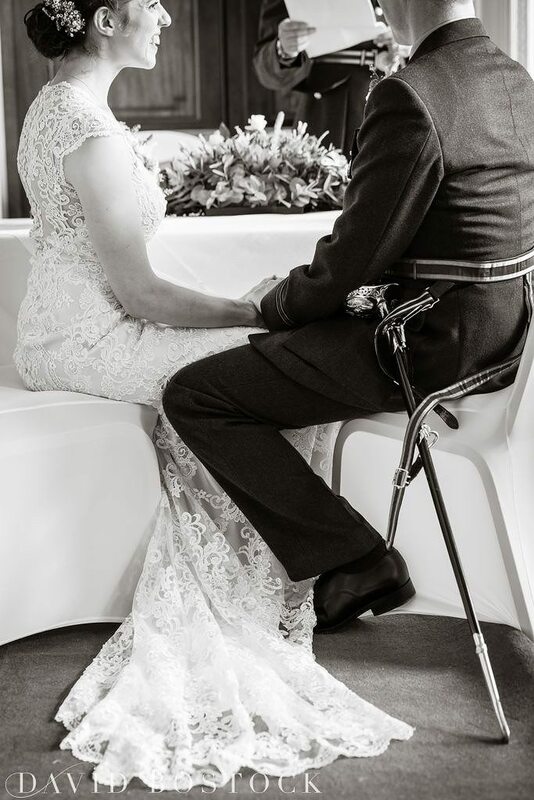 The best man wore a kilt, and a piper played before the ceremony creating an amazing atmosphere – Brian proposed following a trip to Scotland to these touches made the day all the more special. 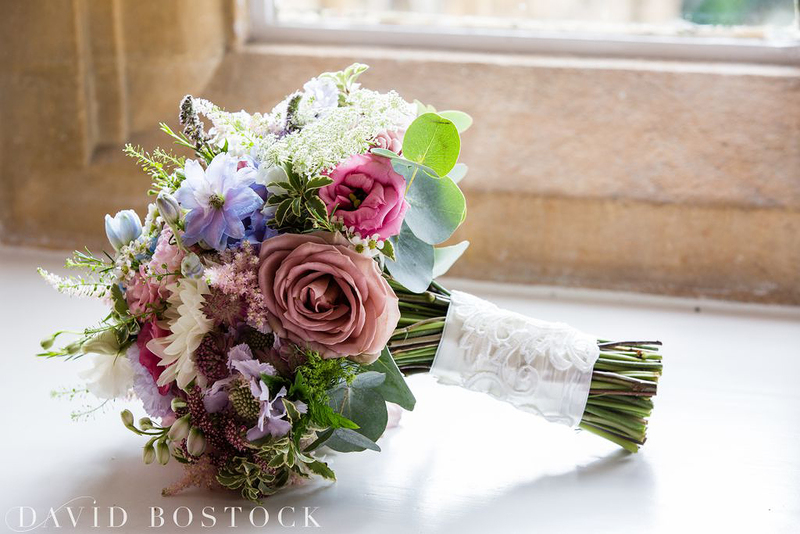 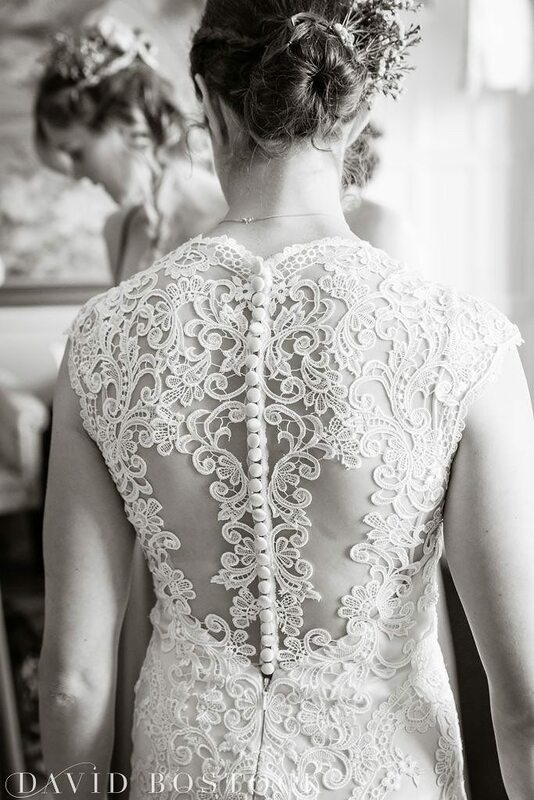 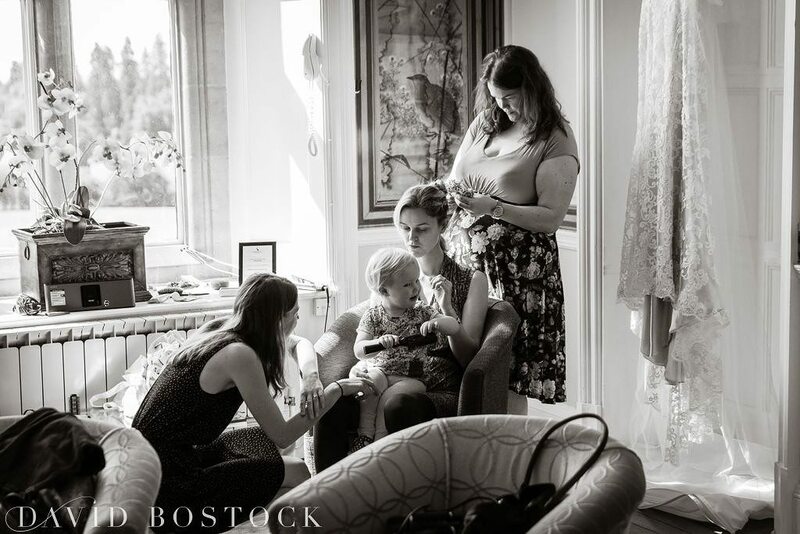 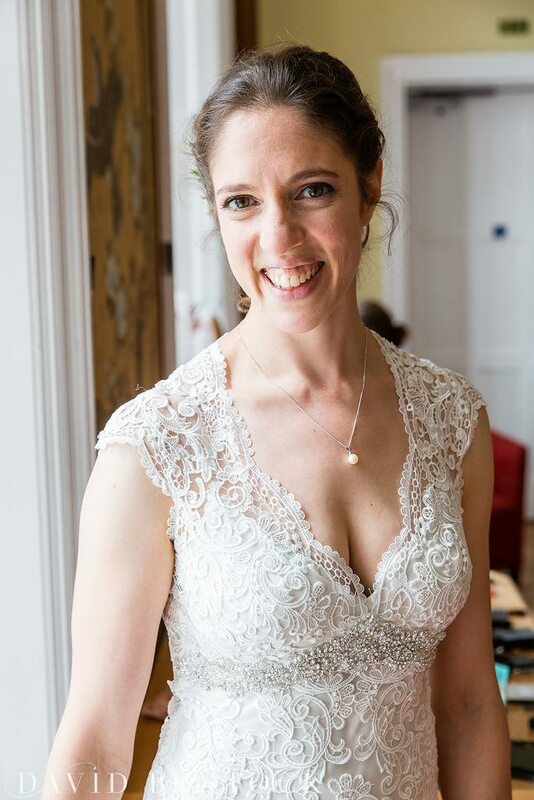 Camilla wore a Kenneth Winston gown from Love Bridal, and teamed this with a beautiful country garden style bouquet with a gorgeous just picked look, and a borrowed necklace from a friend. 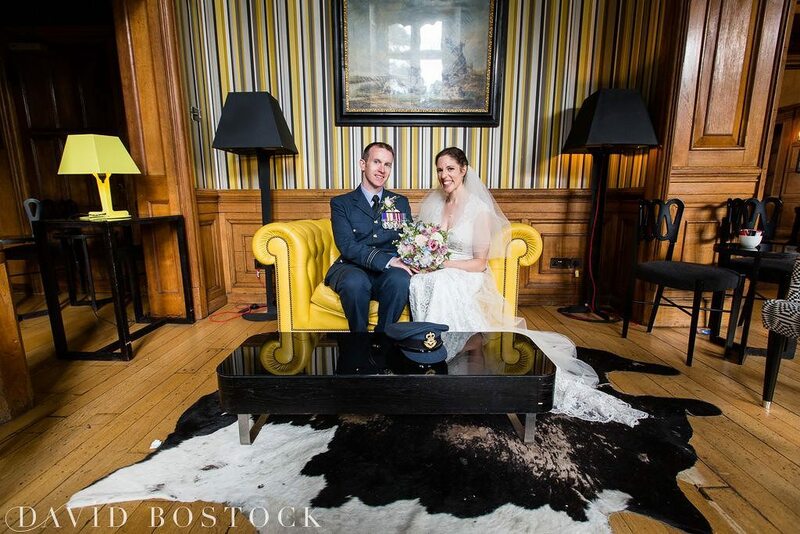 Other features of the day included homemade chocolate chip cookie favours made by the mother of the bride, the main cake was made by Brian’s mum and the cupcakes by mother of the bride with a special carrot cake made by one of my bridesmaids. 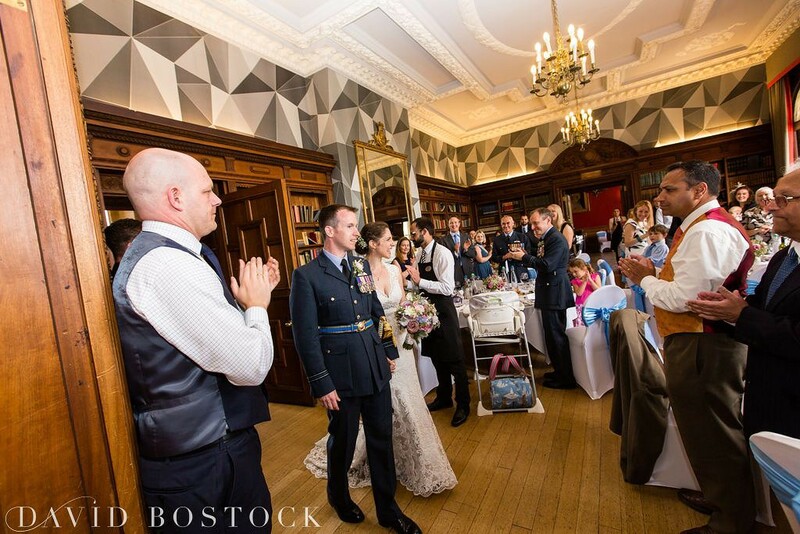 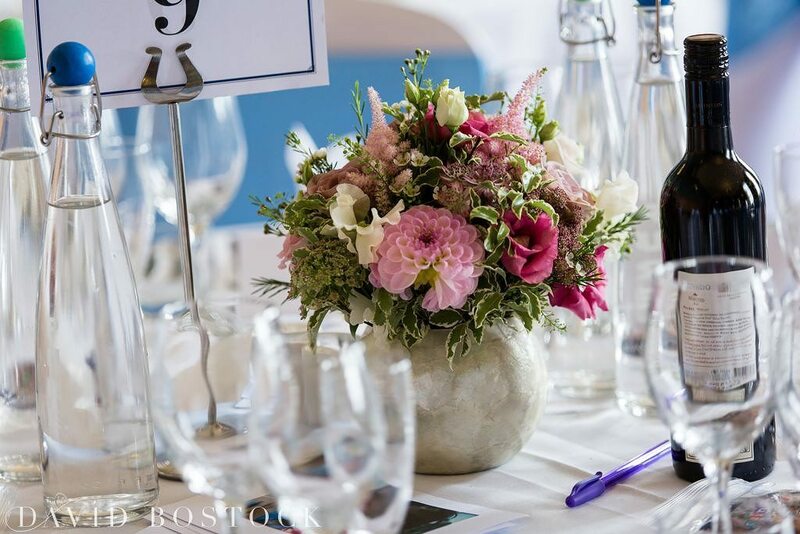 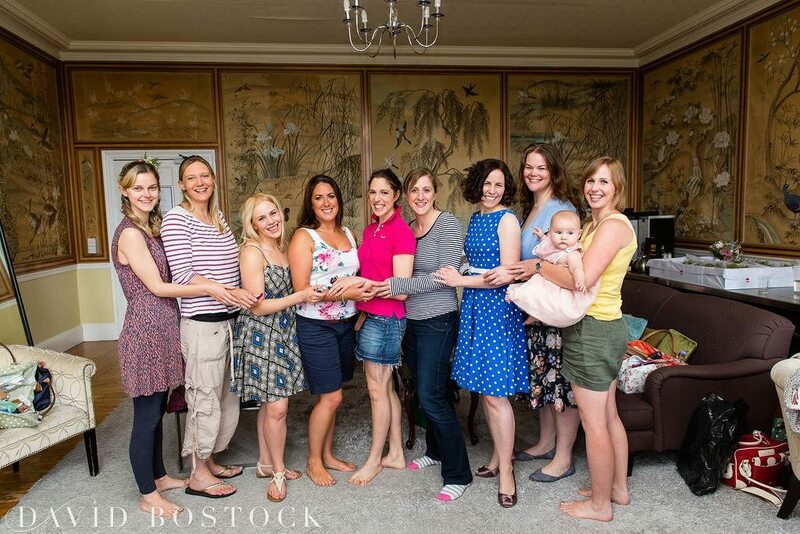 The couple filled the tables with photographs of their happy memories of the family and friends. 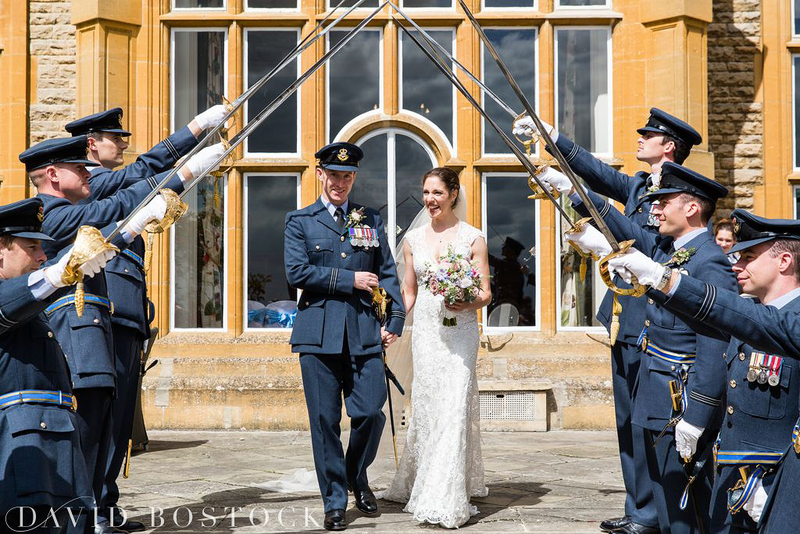 A harpist played on the patio following the ceremony, taking requests from the guests who were sipping on pimms in the sun and Oxford Gold ale from the local brewery.